It is said that music is life, and TRU Musik Records has brought the phrase to life. With its recently produced 'Musik For Life' rhythm, the label said it is readying to infiltrate the reggae market with "music that will breathe a breath of fresh air into the lives of music lovers". 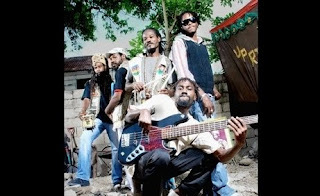 The rhythm was produced at the Uprising Studios in east Kingston and features 17 tracks. 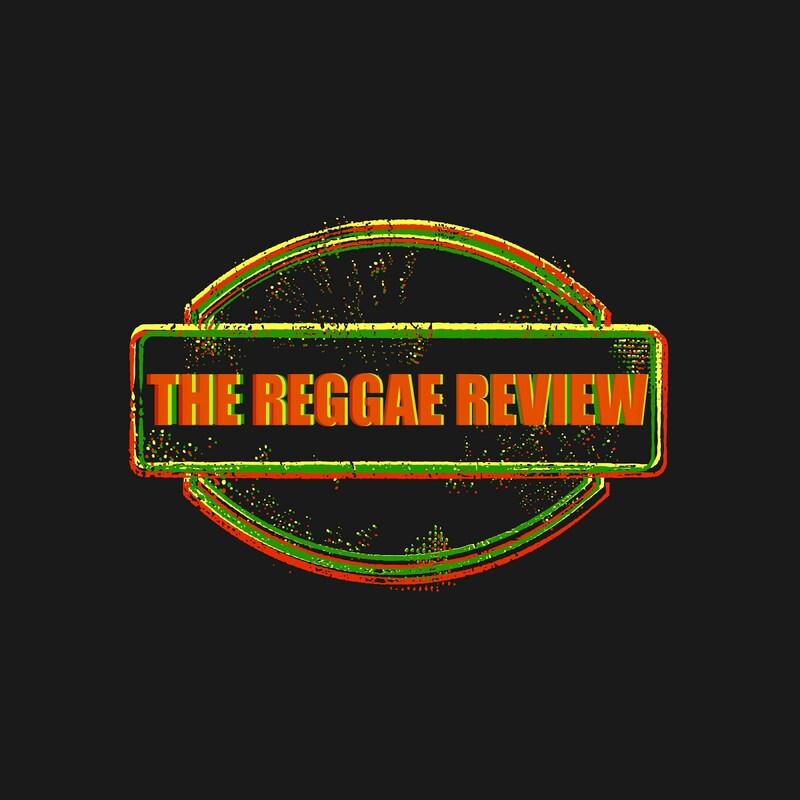 The tracks are already finding their ways onto the radio waves in the Caribbean and reggae-admiring European countries. Artistes who have recorded on the rhythm include The Uprising Band, Admiral Tibet, Fred Locks, Winston McAnuff, Prince Alla, Lenn Hammond, Ras Charmer and others. "This is music with real meaning. An eclectic mix of artistes have recorded songs on the rhythm and, without a doubt, has given it life," said Darren Hamilton of Uprising Studios. Also featured on the rhythm is Chezidek alongside French artiste Bubu, Elijah Prophet and his collaboration with Earth Warrior, and the rising Hyh Volume, Vania, Matthew McAnuff, Field Marshal, as well as French artiste Tiwony and Zacharri. Hamilton said the rhythm and productions were done with one thing in mind, representing the true meaning of music. He said the commercial aspect of the music was not in mind, and that's what makes the tracks and the rhythm so special. The 'Musik For Life' rhythm features The Uprising Band's first single, Know Yourself. The six-member band, which provided accompaniment and composition for the rhythm, also leaned on its bassist Ruel Ashburn to be the mixing engineer for the compilation.